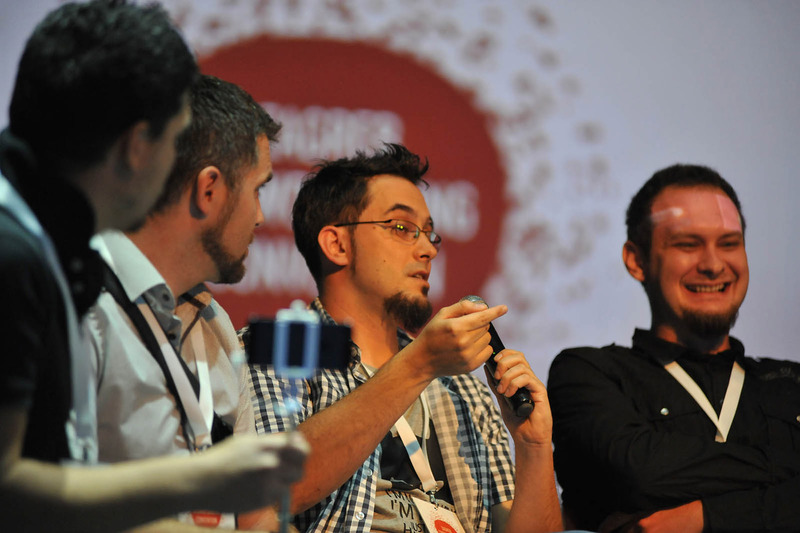 Zagreb Crowdfunding Convention is the only annual event dedicated to crowdfunding in Croatia. Zagreb Crowdfunding Convention 2017 will gather crowdfunding enthusiasts for the third time, aiming to exchange experiences and stimulate development of the regional crowdfunding market. The event will take place on the Oct 11th, 2017 at ORIS (Kralja Držislava 3) and have a thematic focus on development startup and SME support system in using crowdfunding. 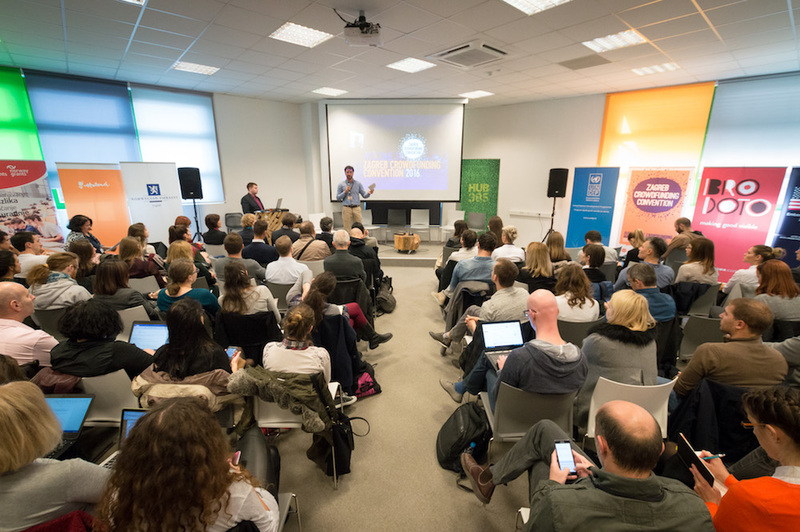 We organized the first crowdfunding convention in Zagreb in autumn 2015. Panels and workshops covered campaign building, crowdfunding for social good and crowdfunding legal regulation, while giving the perspective on topics from some of today’s most important leaders in the world of crowdfunding - Indiegogo's Liz Wald and Anastasia Emmanuel, Gote's Marie G. Parulero, the famous European crowdfunding expert Karsten Wenzlaff, and many others. The broad public interest generated by the event, and the possibility of exchanging experiences with some of the most active actors in crowdfunding, encouraged us to organize the second convention. Zagreb Crowdfunding Convention 2016 focused on the experiences of the regional crowdfunding platforms, initiatives and campaign implementors. The event hosted representatives of the ideaFunder$ platform from Bosnia and Herzegovina, Croatian platforms Croenergy and Čini pravu stvar, and Slovenian platform ADRIfund, and the famous musicians Rambo Amadeus and group Laibach presented their successful campaigns. European crowdfunding experts Ronald Kleverlaan (CrowdfundingHub), Tim Wright (twintangibles) and Karsten Wenzlaff (ikosom) presented their views on the possibilities of the regional crowdfunding market, and the event attracted representatives of numerous Croatian institutions, such as the Croatian Ministry of Economy, Entrepreneurship and Crafts. Read more about the Zagreb Crowdfunding Convention 2016 on our blog. Follow the news about the 2017 convention on our Facebook and Twitter page.